Residents of Karati village in Naivasha were left in shock after a woman sought the services of religious leaders to pray for the resurrection of her daughter. 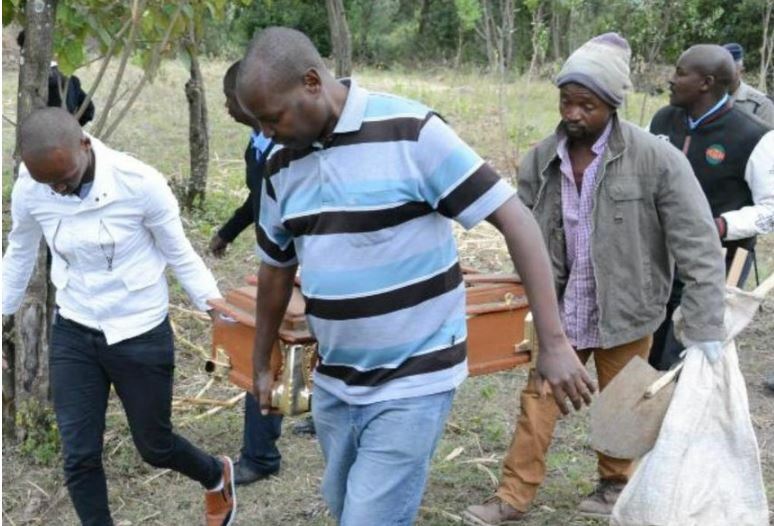 The bereaved mother, who lost her one-year-old daughter Esther Waceke in a tragic accident on December 23, hired two pastors who accompanied her to the burial site and started exhuming the body. Stunned residents had already started gathering at the scene to witness the bizarre spectacle. This, however, did not deter the woman and the clergymen. Once they had dug up the grave, the woman who was wailing uncontrollably exhumed the body from the coffin and together with the clergymen began praying for the deceased to rise from the dead. But a concerned resident alerted the chief, who arrived at the scene with police officers and arrested the woman, her sister, and the two pastors. Chief Samuel Ng’ang’a noted that the activity was illegal. “The woman is yet to come to terms with the loss of her daughter and some men who claim to be religious leaders have taken advantage of the situation,” Ng’ang’a said. A resident identified as Peter Kimani observed that the woman was suffering from depression and needed counselling. “These are some of the churches that are misleading their followers that they can raise someone who has died and this is totally wrong,” he said. The woman said that she believed her only daughter did not die and was ‘mistakenly’ buried. She said her faith would bring her child back to life and wondered why the crowd was watching instead of praying with her. “Stop asking me questions and instead join me at the grave as we pray for my daughter to wake up so that we go home together,” the woman said. 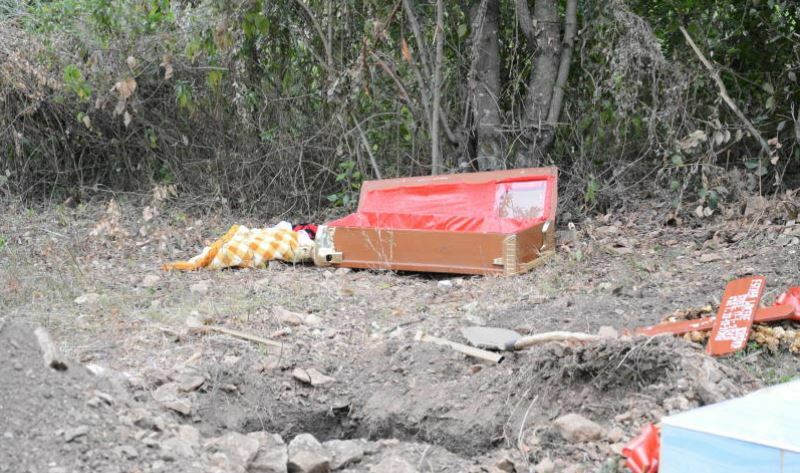 The body was taken to Naivasha Hospital mortuary.